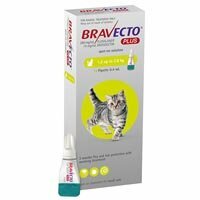 Advantage for cats is a topically applied monthly flea treatment for 8 weeks and older kittens and cats. On applying, it kills 100% fleas within 12 hours. The waterproof treatment prevents flea infestations for one month. Step1: Allow the cat to stand comfortably. Part the fur at the base of the skull until bare skin is visible. Step2: Invert the open tube on the skin and squeeze out the content until the tube is empty. It is safe to use on pregnant and lactating queens. Step3: Allow the area to be dry. Wrap the empty tube in a paper sheet before disposing it. Do not use on dogs or other species. Until the application site is dry, keep children and pets away from the treated pet. On observing any adverse signs like vomiting, dullness, skin irritation etc. immediately contact a veterinarian. Store in a cool place (below 30°C). 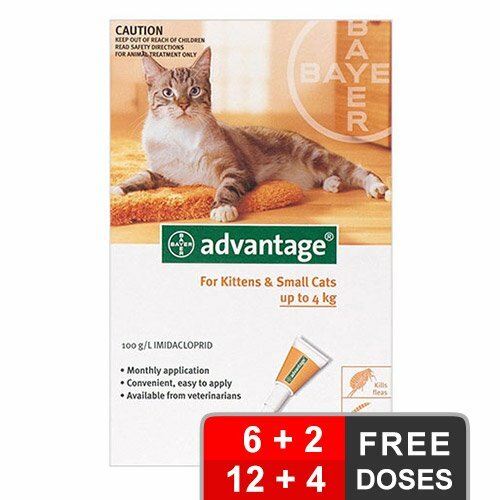 Advantage for cats is a monthly spot-on treatment that kills fleas for one complete month. 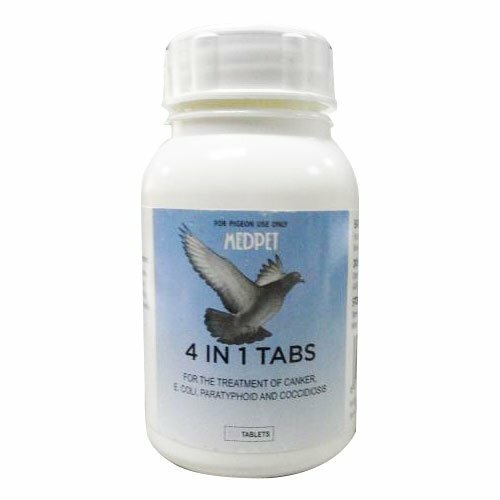 Its active ingredient imidacloprid kills adult fleas within 12 hours and remains effective for four continuous weeks. 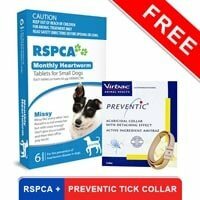 The treated pet remains protective from flea infestations. 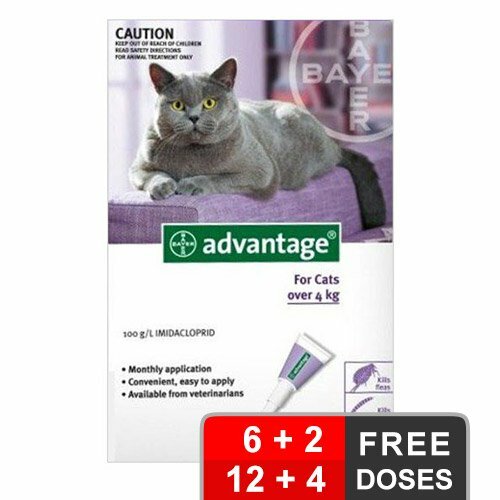 Advantage protects the pet from several flea-infected diseases and is suitable for all breeds of cats. It is safe to treat nursing cats and queens. Unweaned kittens under 8 weeks of age are protected against flea infestations by coming in contact with the already treated lactating mother. This solution is potent and effective. 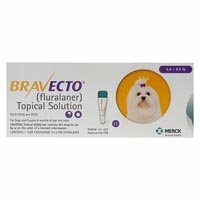 It helped relieve fleas in my kitty. Advantage for cats is worth every penny. Loved the amazing results it has shown me. This is a top flea solution product. It effectively helped me eradicate all current fleas in my Doberman. This is an extremely good waterproof flea treatment solution. I was told that advantage for cats prevents flea re-infestation for months, so I opted to give it a try. You know what, it's been over 6 weeks and this product has lived up to what it stands for. Incredible product! I’ve been a customer for several years and always recommend Budget Pet Care. Very satisfied. I have been using Advantage for my cat for the last 3+ years. Never had any problem with fleas. 23 of 25 found this review helpful. Best price that I have found for this product. 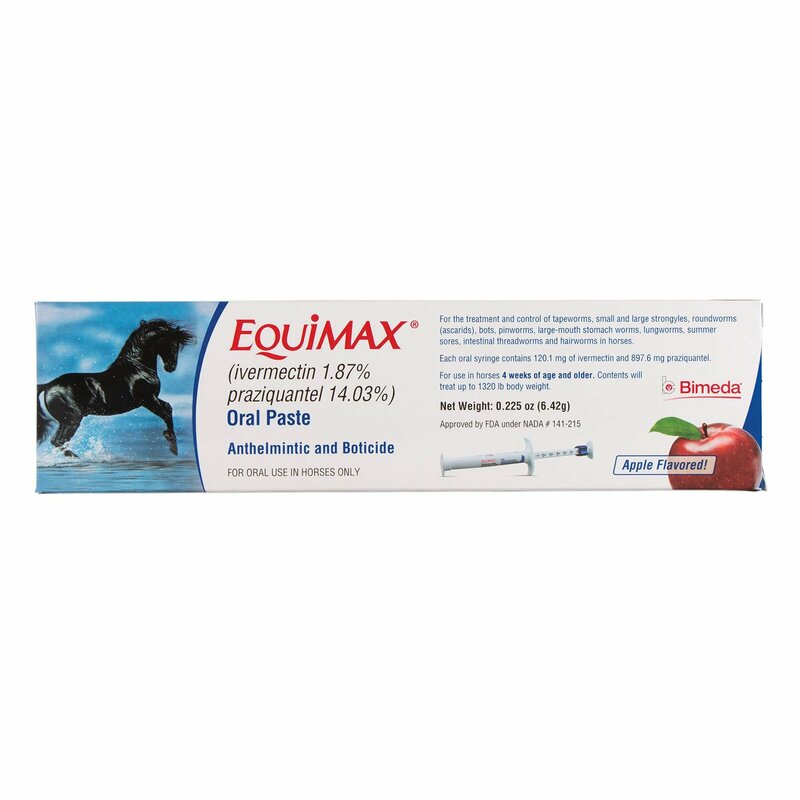 I have been a customer for several years and it works great for my cat. 54 of 58 found this review helpful. 23 of 70 found this review helpful.